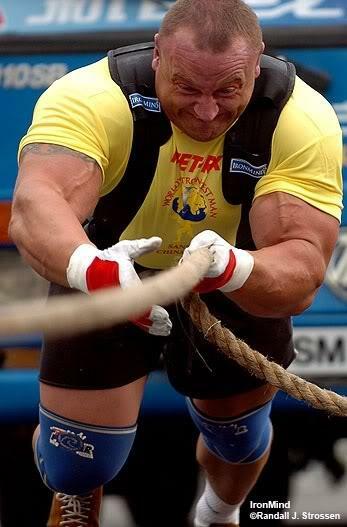 There is weight lifting, body building and power lifting and then there are Strongman Competitions. The competitors in this sport toss kegs around, place atlas stones atop platforms, pull trucks, planes and box cars around and perform a variety of other feats that are completely insane. Last edited by chitown; 08-03-2009 at 09:21 PM. Here we see Derek Poundstone training for and competing in competitions. 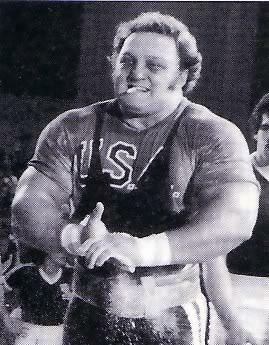 He took second place in the World's Strongest Man competition in Charleston WV in 2008. This is the guy to watch as he is the one of the future superstars of the sport. 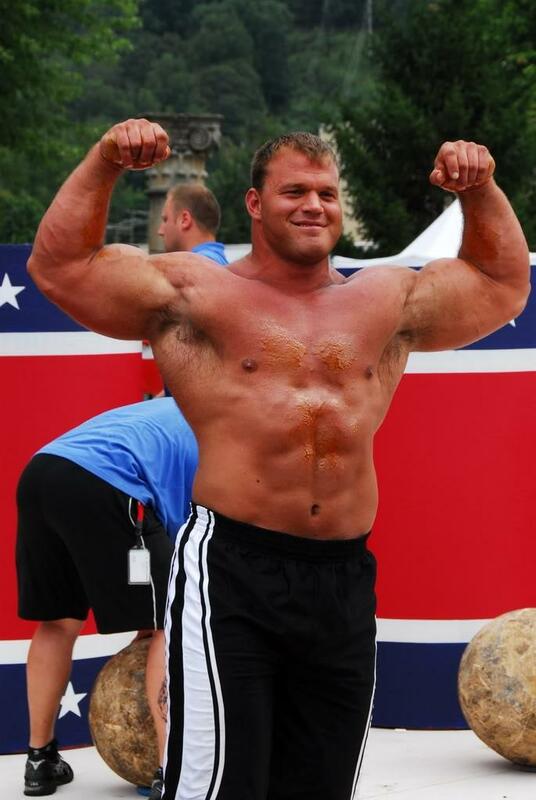 YouTube - Meet America's Strongest Man! Is he still only doing it part time? Still part time. He is a copper in Connecticut and owns some apartment buildings. A cop? he should get a real job, and mix it with the big boy special forces types here in Pattaya. He's looking pretty awesome. Do they ever show it on TV in Thailand? I've been doing the Crossfit.com WOD (work out of the day) and there are some guys on that site doing some stuff like the log lift, tractor tire roll, etc. I'm no where that level. But seeing Khun Poundstone is inspiring for anyone lifting weights. An 855 lbs dead lift is fokking amazing! !